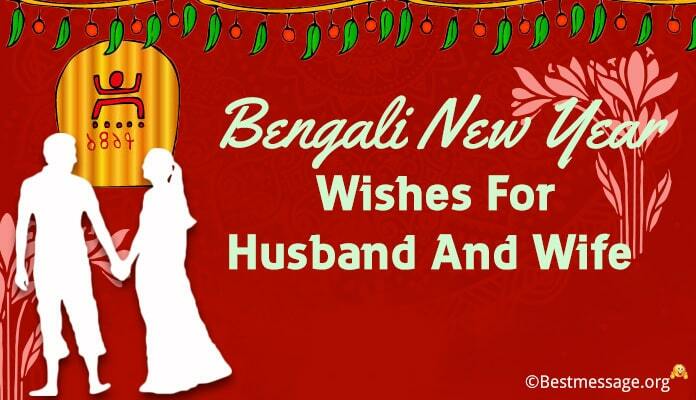 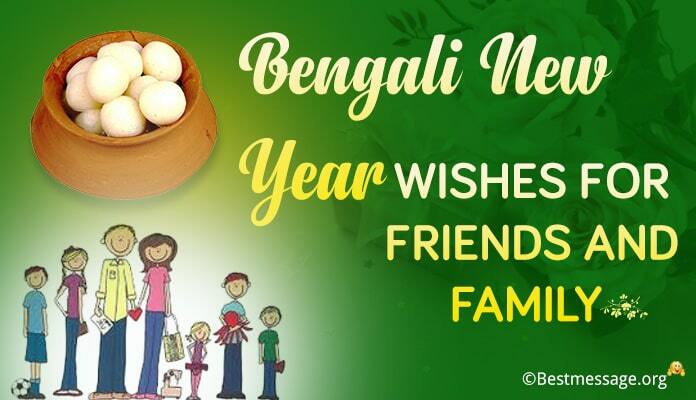 Wish your near and dear ones in advance withBengali New Year messages, Bengali New Year wishes pictures. 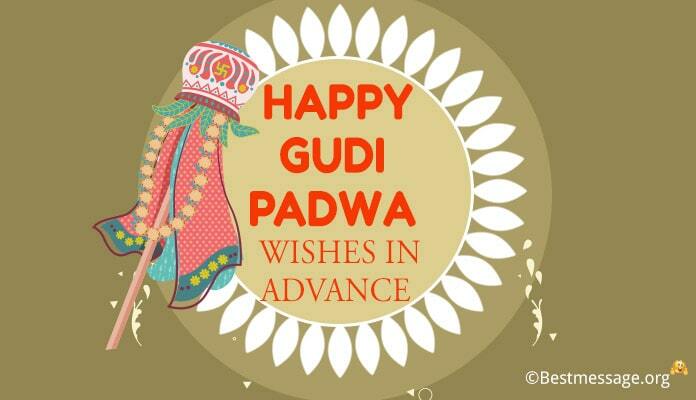 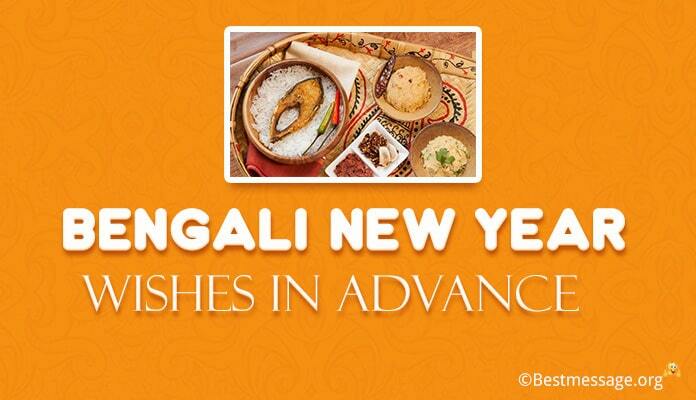 Here are some of the best advance Bengali New Year wishes in English to share with everyone around you. 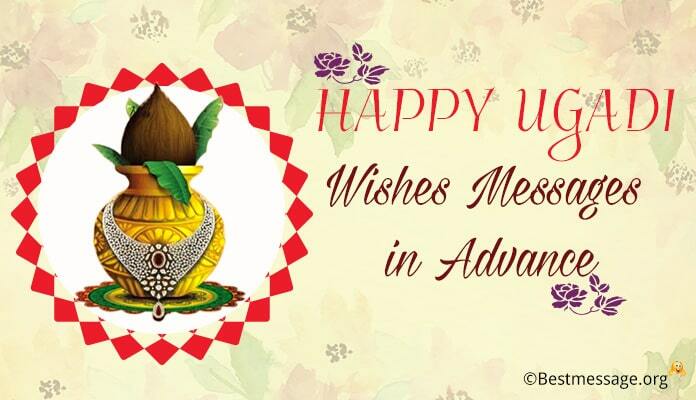 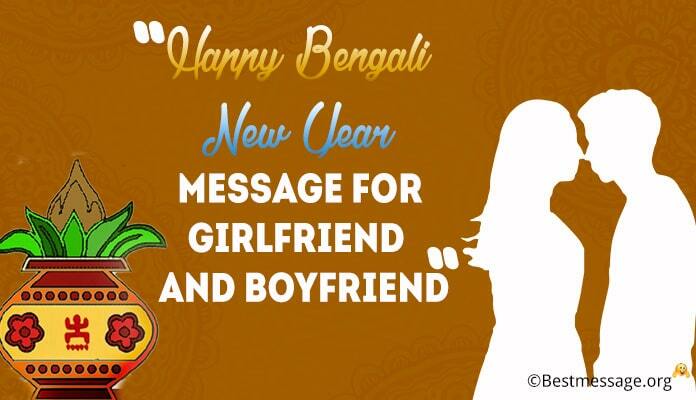 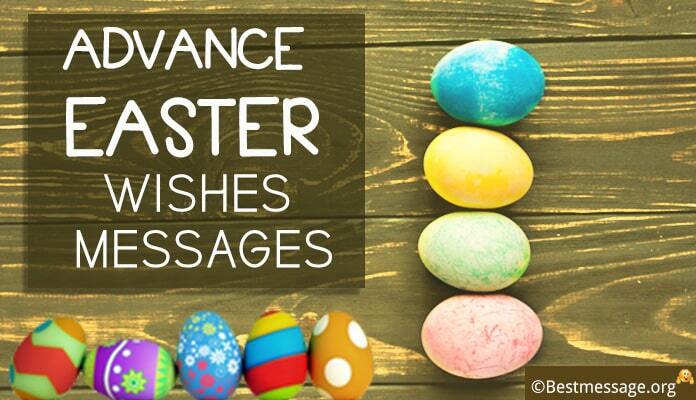 Best of advance Bangla New Year msg that have been drafted with lots of love to make sure that you are the first one to wish everyone around you.